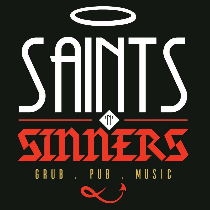 Let's raise a toast to Wednesdays dedicated to the beautiful Single Malts at Saints N Sinners. 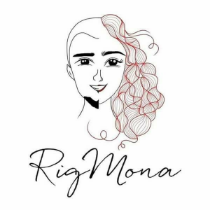 RigMona will be rocking out to songs that will have you tapping your feet in no time. See you there! 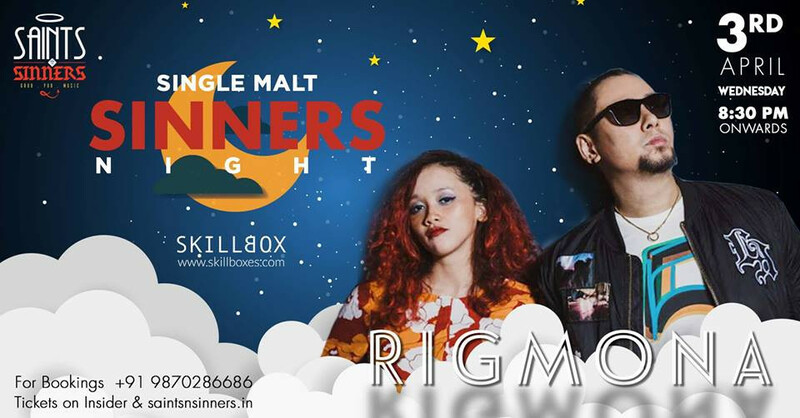 Single Malt Sinner's Night Offer: Buy 2 & get 1 free on our entire range of single malts. Tickets are available for Rs.250/- and are redeemable for a 30 ml Teachers whiskey or equivalent. Guaranteed seating for all ticket holders.